Bridal shoots are pretty common. Hop in the dress and we’ll will grab some photos at the studio and get something sent to the newspaper. Yes, people still do that and off we go. 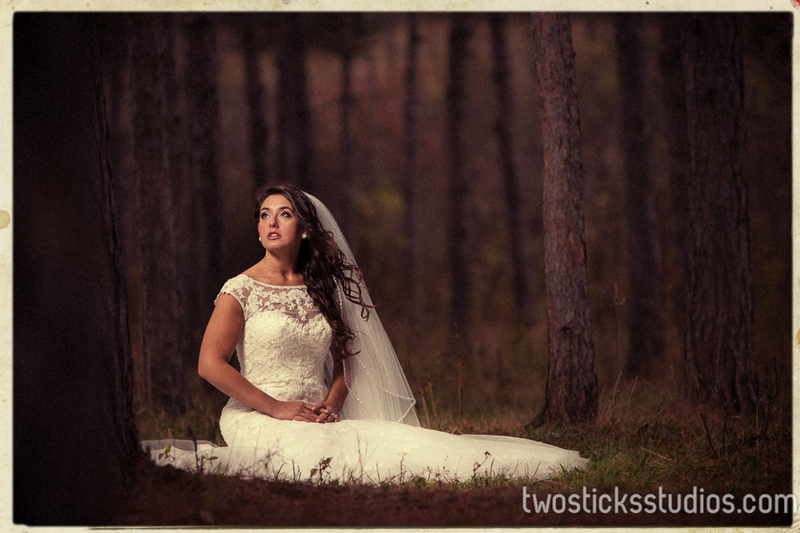 Jenn’s bridal shoot was a little different and the way I’m going to recommend every bride do it from now on. She did hers a few weeks after the wedding. Now I know, some brides might not exactly relish the idea of throwing the dress back on. Sweatpants on a Sunday probably sounds a whole lot more appealing. But there are benefits and the biggest might be not having to worry as much about the dress getting dirty. There is a whole bunch of photos that can be done in a wedding dress after the wedding that I wouldn’t try before for fear of it getting dirty. Plus, the bride has already worked with us for engagement photos and her wedding, so her comfort level is really high in front of the camera and that can really show in the photos. So Jenn and her mom and her new husband Joe met us at Spring Hills Farm. We did a wedding there last year for Mark and Jess – it’s their family’s farm and a wonderful place. 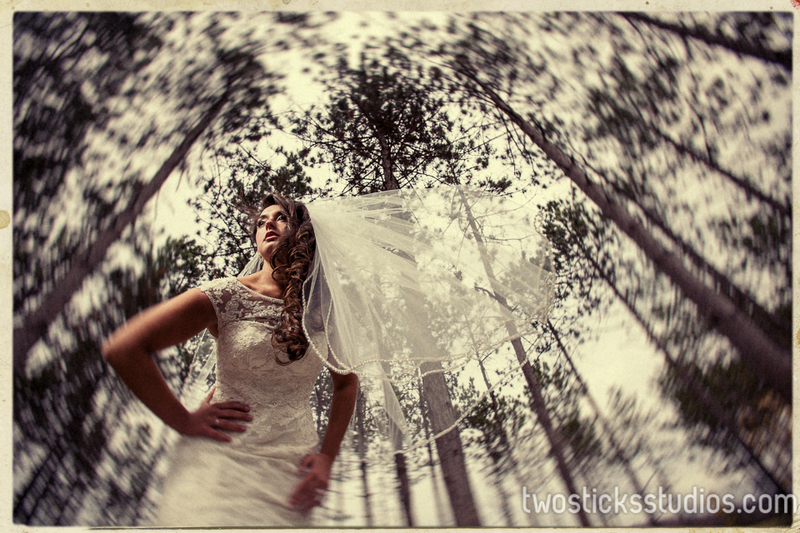 It has a grove of trees that is spectacular for photos and a barn that can be really cool too. So we wandered around for a couple of hours, trying to stay warm and taking photos. We told stories about their engagement session in Long Beach Island and the great time everyone had at their wedding. We also decided afterward that we had something really special in her photos. So you’ll notice they had a little different look. We really wanted them to be pieces of art. The setting just worked perfectly for this kind of treatment, and we are really happy with how they turned out. And so are Jenn and Joe. They got to see them a few days ago. 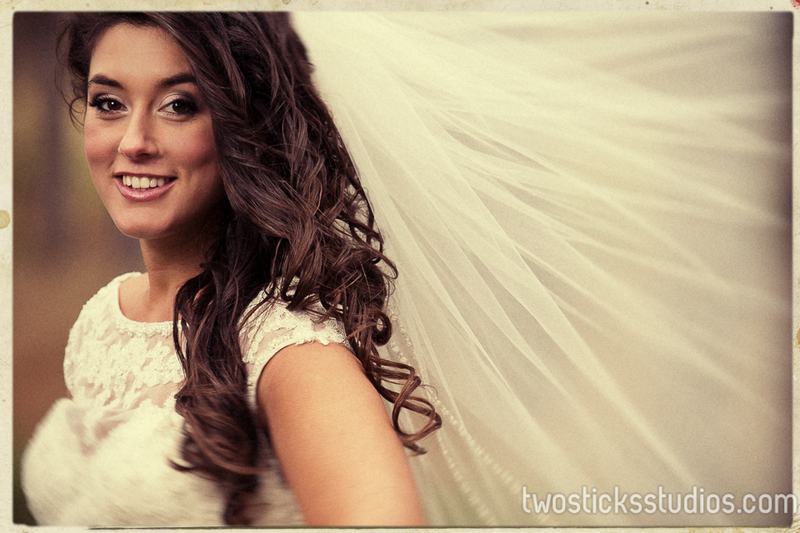 We even produced an album with the bridal session and their wedding combined. I’ll share that another time. So here are the photos we’d love the chance to produce for every bride. Enjoy!